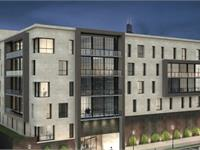 currently under construction at 1350 South Union Avenue, Chicago. The development is scheduled for completion in 2019. 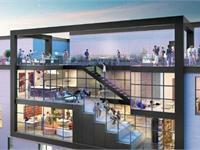 Leases for available units start from $1,800. Ux has a total of 99 units. Sizes start at 625 square feet. PMG is currently constructing Ux, a 100-unit luxury social apartment community in Chicago's University Village neighborhood. 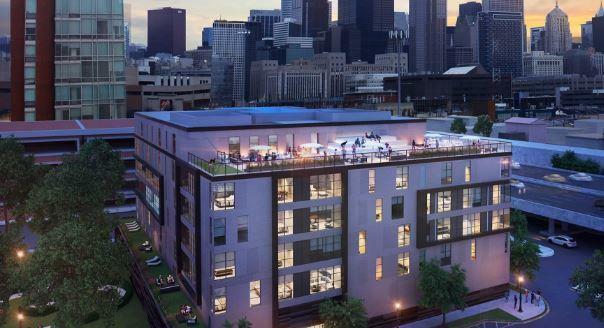 Opening in Q1 2018, the 6-story complex will feature a co-working space, outdoor amphitheater, modern fitness center and yoga room, industrial communal kitchen, and expansive roof deck with grills, dog run and fire pit. U will provide an unprecedented lifestyle opportunity for local emerging professionals and graduate students. Your inquiry will be delivered to the developer / builder of Ux, who will send you more information about this development.